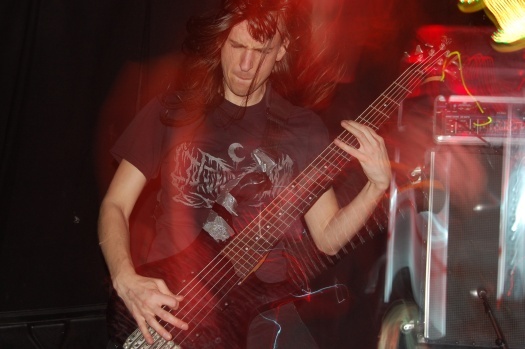 Combining elements of death metal, prog, math rock and jazz, instrumental titans Dysrhythmia have deigned to release their sixth full-length record on Profound Lore. Without any lyrics, or even abstract vocals, to anchor the record, it's easy to grasp at straws in an attempt to pin down the narrative. 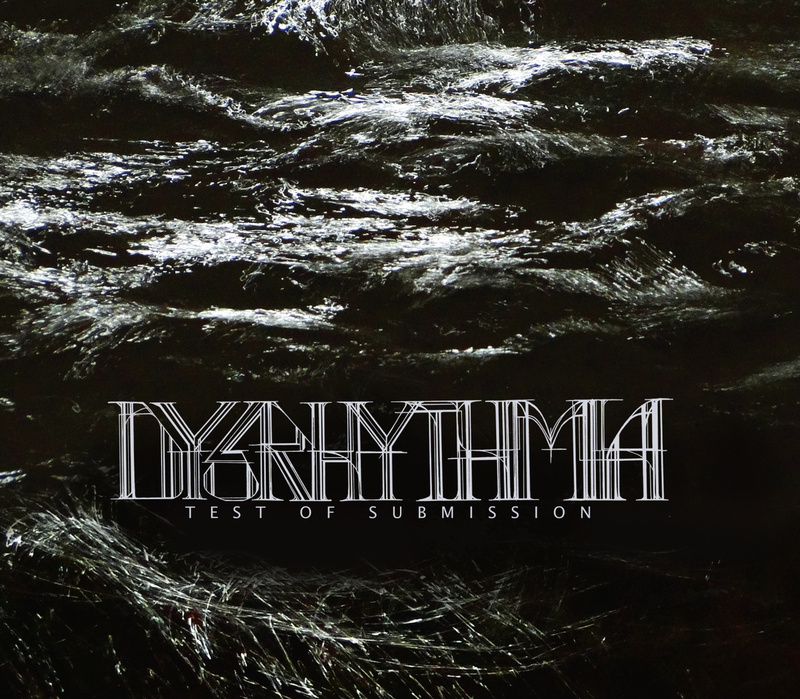 While it may be that the title is exerting an undue influence over impressions, this is Dysrhythmia's more sensual album. The eight tracks weave languidly through a progression of self-imposed constraints, writhing elegantly against their musical shackles. 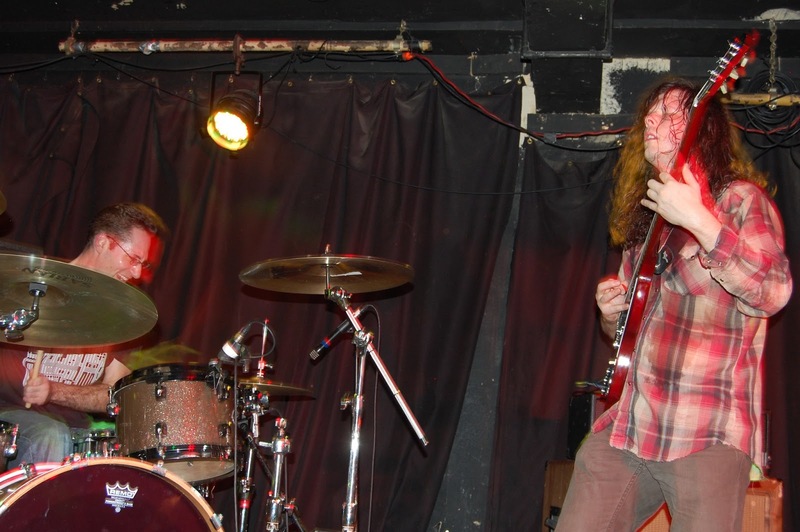 While Dysrhythmia are an incredibly technically gifted band and display their talents frequently ― even the most dizzying moments are performed so deftly as to appear effortless ― any stretch is steeped in pleasure. That isn't to say that the album doesn't have any sharp edges. "The Madness of Three" has some particularly sadistic drumming and the guitar and bass lines absolutely revel in contorting themselves into unpredictable and painful shapes. But even at its most abrasive and surprising, Test of Submission possesses an element of keen, almost hedonistic indulgence.